I'm sure you are all hard at work with your credit goals. Have you progressed as far as you hoped? Were there any unforseen expenses that cropped up and may have thrown you off schedule? February saw improvements for me, but now I need advice. 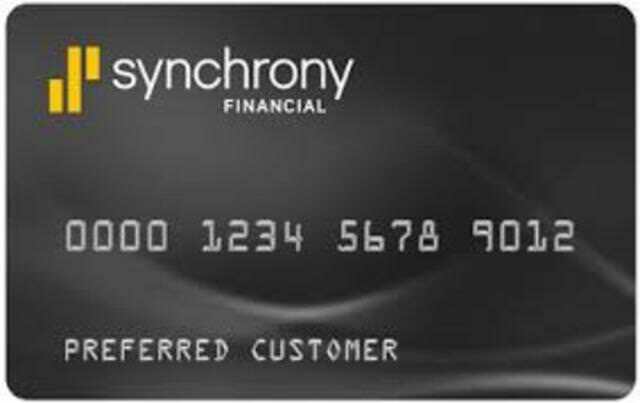 First the improvements: I asked for a CLI on my Macy's card, and they raised my limit by another $5,000., which did wonderful things for my overall credit utilization (I wonder if I should have asked for more). 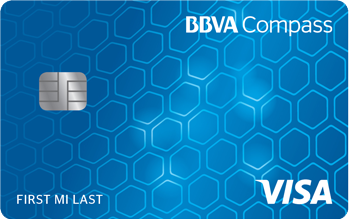 I also paid off the little balance I had on my Barney's card. That helped too. It was agony waiting for the end of the month to see how these imporvements affected my Fico, but in the end my EX score (provided by my credit union) rose to 721. Yay! 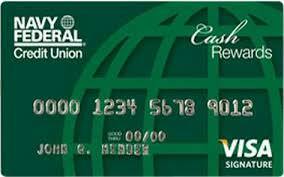 Here's where I need advice: I currently have a Classic Visa from my credit union (limit: $3,000. Balance: $231. 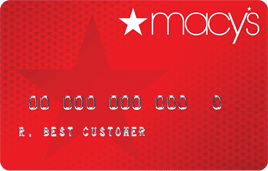 ), Macy's Store Card (limit: $5,600. Balance: $148. 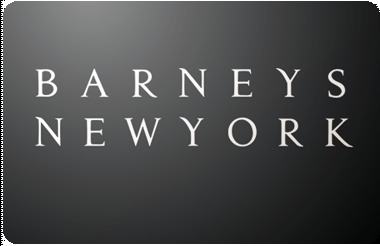 ), Barney's Store Card (limit: $2,000. Balance: $0. ), and J. 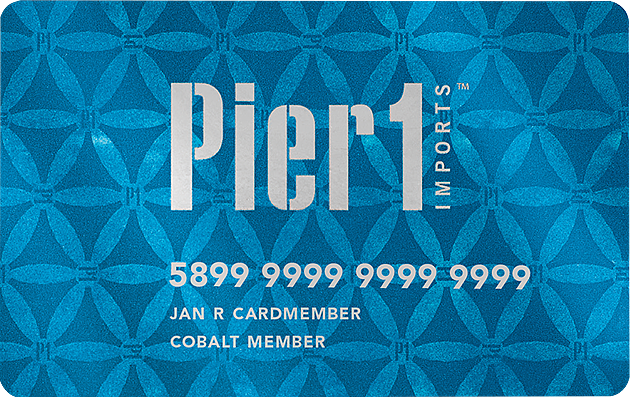 Crew Store Card (limit: $1,250. Balance: $88. ), and an auto loan that I owe just over $12,000 on. My credit history is short because I just didn't use credit for many years. My oldest card is from the end of July 2017. 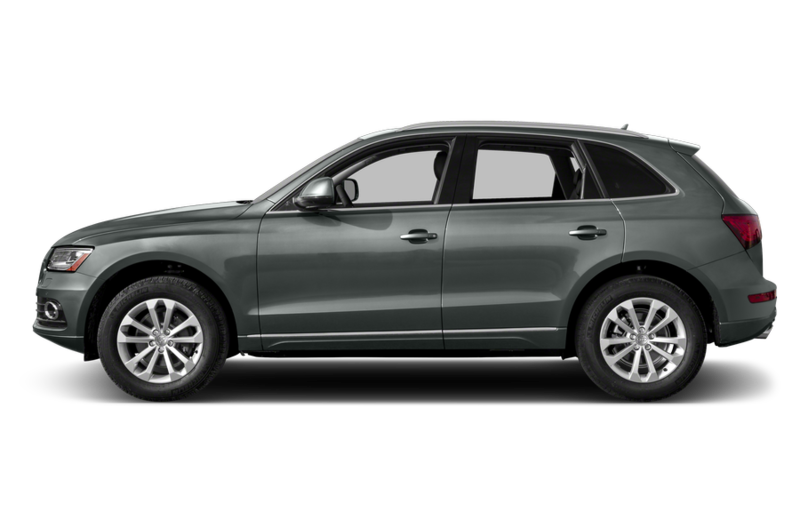 My EX report, and Credit Karma/Sesame reports show no inquiries, no late or missed payments, and no other dings. 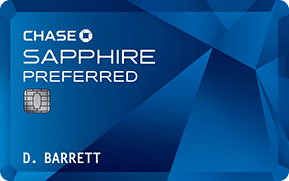 I would like to eventually be approved for a Chase Sapphire Preferred card, but due to Chase's 5/24 rule that I've read so much about, I have only one shot at applying for this card, or put it off for a couple years. The latter seems most prudent to me, as this gives me time to optimize my credit profile for likely CSP (or even CSR) approval. That means now is probably a good time to apply for other cards if I'm going to do so. 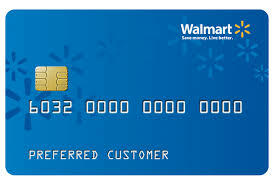 The areas I need advice on are these: 1) My mother, whose Fico hovers around 840, has offered to make me an authorized user on one of her older cards (with low credit utilization), to help 'age' my credit history. 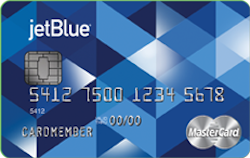 Would this be a smart move, or would it be better to let my credit age on its own? And if I remove myself from being an AU down the line, how does that affect the age of my history, and credit score? 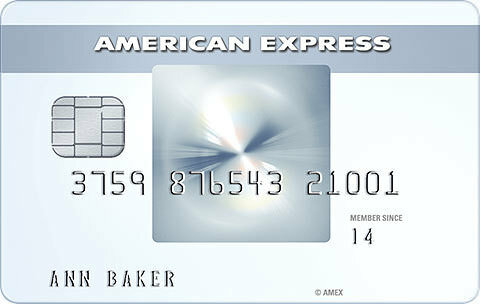 2) I'm considering applying for either Amex BCE or Discover It, or both. 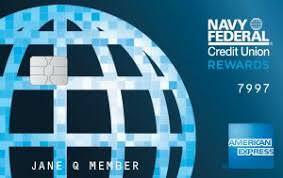 I've used both card's pre-qualification tools and both offer cards with specific interest rates not a range of rates. Would now be a good time to apply for one or both, or should I be happy with what I have, and garden for a while more? 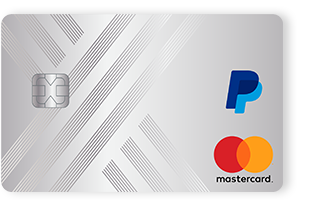 If I apply for these cards, which would benefit me most, or should I try for both? Are there other cards I should consider instead? Are there other things I should be doing to continue raising my score? Thank you for everyone's support, and advice. 1a). Continue saving 12% of income. Sticking with saving the 12%. I have some CC utilization to attend to. 1b). Look at depositing part of what I've already saved into a higher yield CD, maybe NFCU's Special 15-month at 2.25% Done!!!! Once the 15 months is up, I will probably route the money into three separate CD's to start laddering. In the meantime, my regular savings will continue to grow and be ready for a down-payment whenever it is mortgage-time. 2a). Continue paying that extra $100 per month on my highest student loan balance. Going back to minimum payments now that my student loan is well under the original amount borrowed. The extra will go toward CC utilization. 2b). Pay off my lowest student loan balance, which is less than $350 now. It's just annoying seeing it there, lol! I'm not going to worry about this now. 3). No credit apps. Looking to get a ruby spade in December 2018 Check, check!!!!! Check! I will claim my gold spade on the 7th. Six months in the garden! 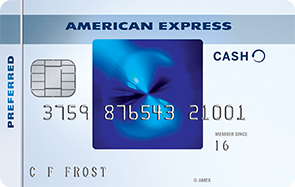 My goal for this month is to increase my scores so that they, at least, reach my highest scores (EQ 764, TU 760, EX 727).. Possible obstacles to this is that I'm carrying balances now (0% interest promos) and I opened a new AX ED card. Not sure how that will all impact my scores but, I'm hoping to make some moves to get score increases anyway. Factors that may help: additional month of aging, carrying balance, keeping util under 20%, no app'g, and whatever other rabbits that I can pull out of a hat. Also, working on building business credit. 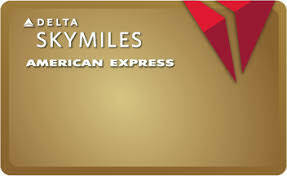 Hopefully that will allow me to stay away from personal credit activities. I’m in. I’m looking to sell my current home and build my dream home. My hope is to get my score up to over 700 so I an get a great interest rate. I want to pay off my debt to free up cash so I can enjoy my future. I have 7 months to get this done. How exciting! Wishing you the BEST!!! Congratulations in advance! 10) TU 739, EX 659, EQ 696. Almost to 700s across the board. Hi Genius! Wow, you've made some awesome progress! Congrats on seeing the fruits of all your hard work. And great things happening for you this year. I'm excited for you and looking forward to seeing what happens!